How Much Should I Pay For A Website? This is the question that I am asked the most. "How much should I pay for a website?" Of course, there isn't a simple answer. I'll try to explain your options. SEO - Does Your Host Matter? If you are wondering if the host that you use can make a difference in your SEO results, I believe I have the answer. Web Design - Is There A Vancouver Look? What makes a Vancouver web design? Vancouver SEO can be difficult, frustrating, and expensive, but used effectively SEO, when done right, can have a massive impact on the success of your business. I've had several Website Design clients ask me why many sites look similar in design and look and feel. 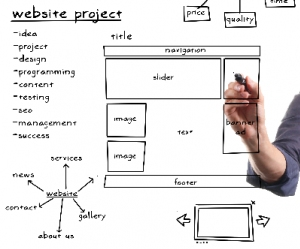 Should You Use An Offshore Web Developer Or Web Designer? Search for Web Developer or Web Designer and it's hard to ignore the ads for offshore programmers. Is using them a good idea? I am an experienced web developer, database expert, web designer and SEO expert, located in Vancouver, BC, who can create websites that will improve your business. My web development and database programming services can quickly create a website that can radically upgrade your company's reputation and results. As an experienced web developer, and web designer, I specialize in creating websites that work for you to build your business. Is your website more than three years old? New Web Design programming options are far more advanced today. Flat design, responsive design, Bootstrap, HTML5, CSS3, jQuery and AJAX now allow me to create web designs that look better, are SEO friendly, and are more effective. 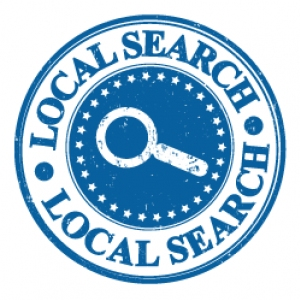 I can help to get your local business positioned for excellent placement on all the top search engines. 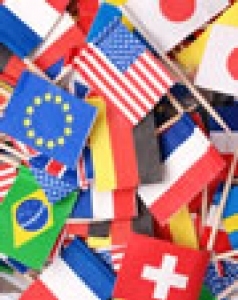 If your business deals nationally or internationally, effective SEO services are critically important. 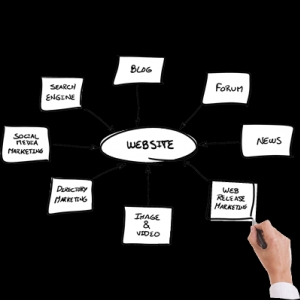 Let me design a SEO campaign to boost your total web and Social presence.